The death of a loved one is painful enough on its own. Unfortunately, sometimes matters of dividing a deceased parties assets can complicate matters even further. Occasionally deserving parties, for one reason or another, do not receive the inheritance they expected. If you feel that you have been wrongfully removed from a will, then you should consider a will contest to help recover your rightful inheritance. If you feel like you’ve been unjustly removed from a will or you are curious about the will contest process, then this article is for you. We’ll help you figure out if you can challenge a will, let you know how an attorney can help your case, give you an idea of what to expect from the process, and provide a few suggestions about how you can improve your inheritance recovery case. If you have any questions about this article or would like additional details about ways to recover your inheritance then don’t hesitate to reach out to us directly or place your questions in the comments section below. Interested Parties – Who Can Contest a Will? Your favorite uncle has unexpectedly passed on. While you are attempting to deal with the immense grief, you are invited to the reading of his last will and testament. You are surprised to find that the piece of land your uncle had always said would be passed on to you is going to be left to his new spouse instead. You are surprised and hurt, and you are trying you to figure out if there is anything you can do. To legally challenge a will you must qualify as an “interested party.” An interested party is someone who was already in a will (a beneficiary) or would inherit from the decedent by law if they died without leaving a will (intestacy). You don’t have to be a relative to be an interested party. You can contest a friend’s or neighbor’s will that reduces your inheritance or leaves you out of the will entirely, as long as you where mentioned in a previous will. Each state has particular laws governing how a last will and testament must be signed. 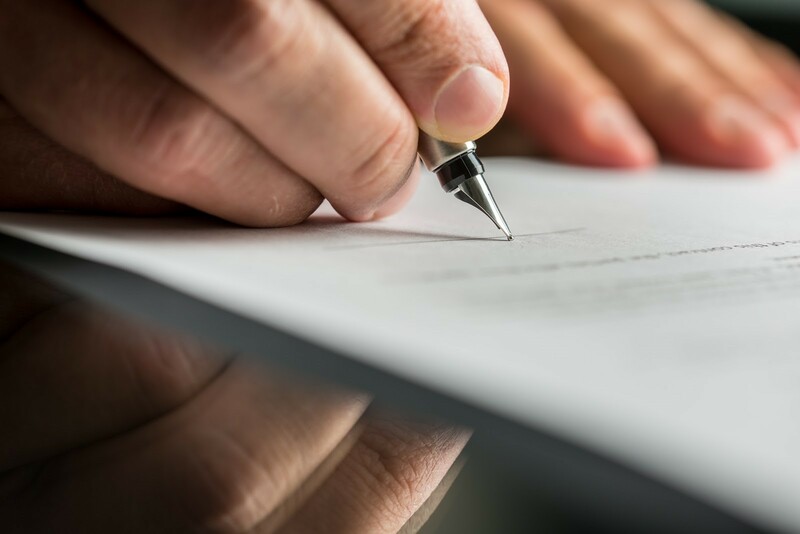 Failing to sign a will in compliance with applicable state laws is the first and foremost reason why a will is contested and also the most common reason why a will is found to be invalid. 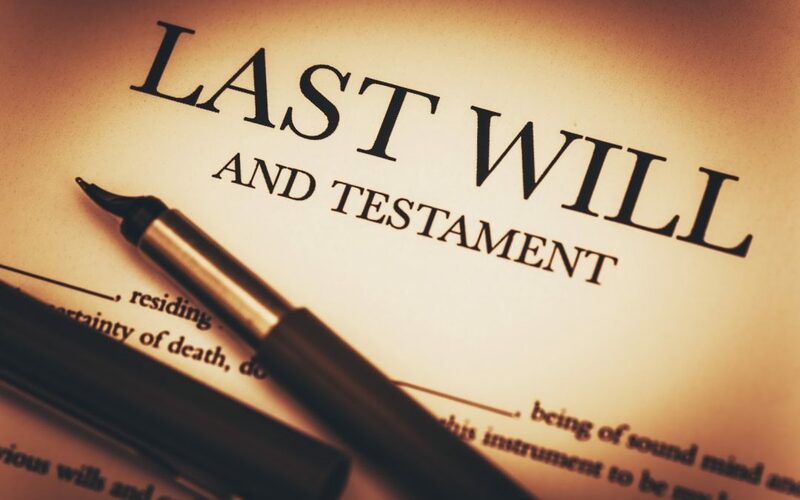 The testator (a person who has made a will or given a legacy) needs to understand the nature and value of his or her assets; who should logically inherit the assets; and the legal effect of signing a will. A will can be challenged if any pressure (e.g., psychological or physical abuse) by a third party overpowers the intent of the testator. A will can be challenged if it fails to carry out the testator’s intentions either because of a clerical error or because of a failure on the part of the person preparing the will to understand the testator’s instructions. If the will itself or the signature on is it forged, then the will is void. If the testator was tricked into signing the will, e.g., if the testator thought he/she was signing a different document, then the will was produced by fraud and is void. Of course, if you are unsure if you can challenge a will, then we urge you to contact us for more information. 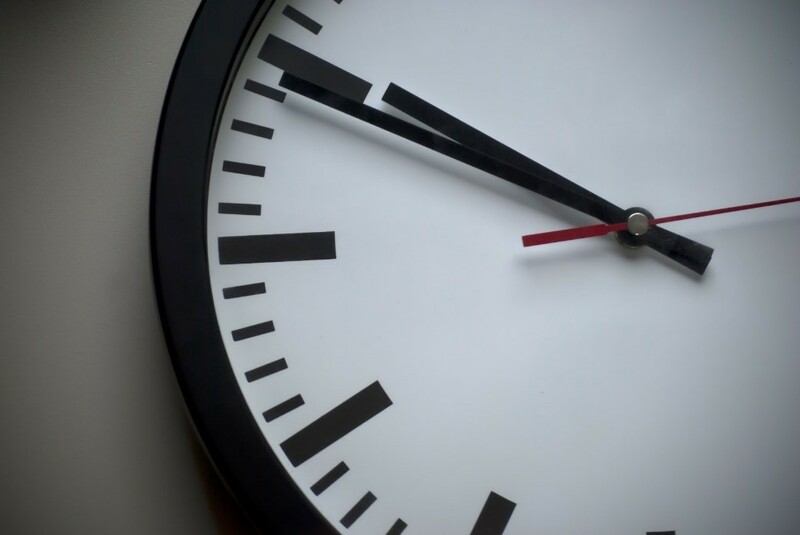 Timeline – How Long Do You Have To Contest A Will? Timelines are always a factor when deciding to pursue legal action. If you have an objection to a will, then you need to act quickly to ensure you have the best chance of winning your dispute. State laws where the decedent lived at the time of death dictate the time limit for filing a will contest. Depending on the state, a timeline can be as short as a few weeks or as long as a few years. Only a limited amount of time is given to file a will contest so that the payment of final expenses and transfer of property to heirs can be expedited. Otherwise, an estate might never be completely distributed for fear that a will contest may be filed in the future. If you wait too long to file a will contest, you will be time-barred from attempting to recover your inheritance. We suggest seeking legal advice from an attorney with inheritance dispute experience as quickly as possible. The sooner you speak with an attorney, the sooner you can begin to weigh your options. Speaking with an experienced attorney will give you your best chance of recovering your inheritance. One of the first questions most every person asks when faced with a legal challenge or pursuing a legal goal is, “Do I need a lawyer for this?” No one loves the thought of the potential expense of working with a lawyer, but, while not every legal issue requires retaining a lawyer (e.g., paying a parking ticket or filing your taxes), attempting to go it alone in probate court without the assistance of an attorney is generally not recommended. Investigate whether factual grounds exist to challenge the legal adequacy or authenticity of a will or other estate planning document. Help guide you through the complex legal process and give you an idea of what to expect. We understand that the cost of retaining a lawyer is a concern, and that’s why offer contingency pricing on will contest matters. This means, if we represent you, we will collect no legal fee unless or until we win on your behalf. More often than not, things turn messy when people disagree about how to distribute an inheritance. In some circumstances, there will be lies, misrepresentations, and accusations. There could also be a counter lawsuit against you. Most likely, you will be deposed. You may even have to testify in court. In an inheritance dispute, all interested parties have the right to conduct a formal investigation known as discovery, to find out more about the case. Pre-trial access to this information allows the parties to use facts and potential evidence to determine their strategies and avoid delays if a trial is needed. In most cases, what’s learned during discovery helps the opposing sides come to a settlement without having to go to trial at all. The primary tools used during the discovery process are written discovery, document production, and depositions. Interrogatories are questions requiring your version of the facts and your claims. Your attorney will help you decide which questions you should answer and which to object to. Any party can request the right to see documents relevant to the case. Your attorney will be able to assist you in choosing which files to request. A deposition is a sworn out of court testimony. The deposition has two purposes: To find out what the witness knows and to preserve that witness’ testimony. 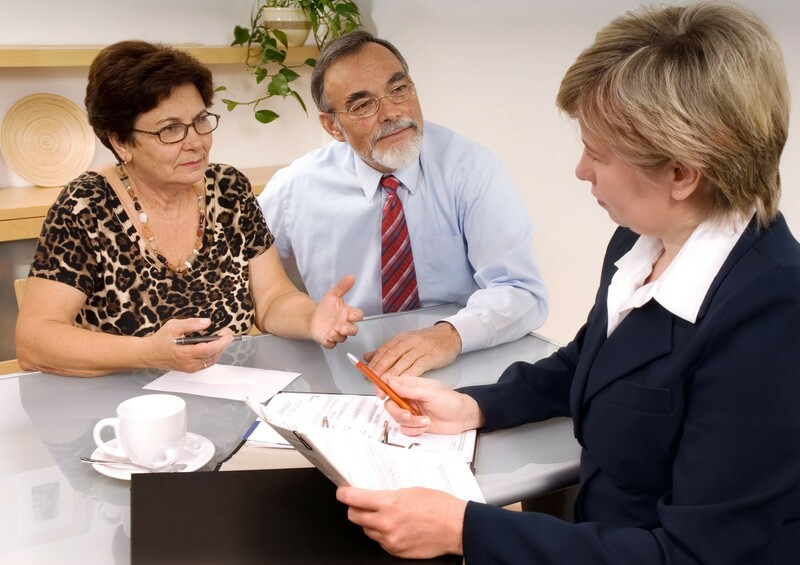 If you are being deposed during a will contest, the opposing attorney will ask you questions about the case, which will then be turned into a written transcript. Your character may be called into question. You will probably be portrayed as greedy. Depositions don’t have to be a bad thing. If you and your attorney have planned accordingly, a deposition is an excellent opportunity for you to tell your story and to present facts that strengthen your case. Remaining transparent with your attorney from day one will make depositions much easier. 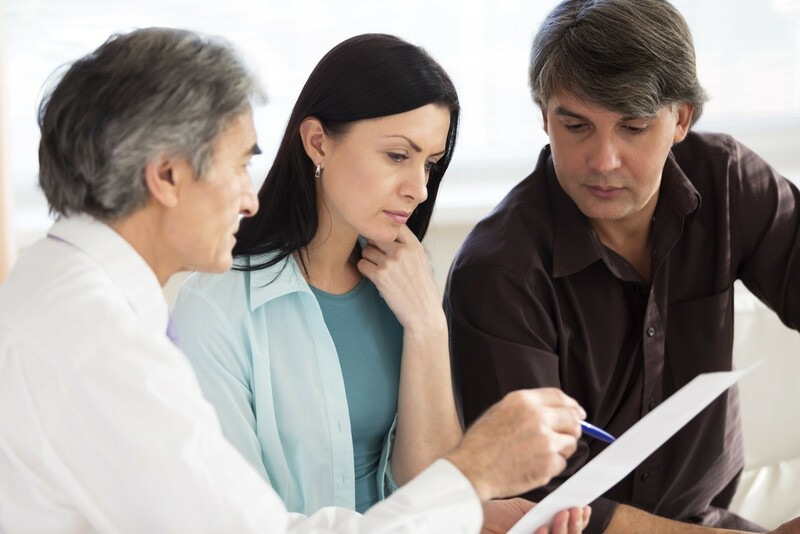 If you and your probate attorney are working together, then you will have the best chance of being prepared for any questions an opposing counsel might ask. Listen to questions carefully and only answer the question that was asked. Wait for a second or two to answer a question. Momentarily pausing after a question gives your attorney time to object and helps you compose your thoughts. Don’t volunteer information. If a questioner goes silent, and they often do, then patiently wait for them to ask you a question. Often attorneys will take a long pause in an attempt to get you to fill the silence with information that will hurt your case. Relax, questions are a chance for you to tell your story. Stick to the facts and stay calm. If you do decide to contest a will, your attorney will be able to coach you through the deposition process, flag potential questions and help you craft intelligent answers. A probate attorney’s goal isn’t to get you wrapped up in arduous court proceedings; their goal is to get you the inheritance you deserve. Typically, this is done through mediation. Coming to a settlement helps to make the will contest process as quick and relatively painless as possible. You are satisfied with your settlement offer. The discovery process has exposed a weakness in your case, and you’re content with getting a settlement and walking away. You are tired of fighting. Sometimes people just want to move on, and that’s okay. Inheritance disputes always have emotional undertones. We understand that sometimes it can be difficult to separate feelings about family members, the deceased, and other beneficiaries from your best interests. We encourage our clients to look at settlement offers the same way they would evaluate a business decision. It sounds callous, but methodically approaching settlement offers will limit the chance that you will make an emotional decision that hurts your long-term best interests. You need to weigh your options and figure out if the time and effort you are going to put into this process is worth it to you. In addition, you need to reflect on what your deceased loved one would like you to come away with after everything is said and done. Ultimately, challenging a will is about ensuring that the true intentions of the deceased come to light. We hope the information you found in this article will help you do just that. If you have any questions about contesting a will or would like to meet with an experienced inheritance recovery attorney to discuss how we can help you get the compensation you deserve, don’t hesitate to reach out.